As restaurant owners, we should be aware of the importance of buying and using equipment that is specially designed to conceal food and drinks that requires preservation to keep it cool and safe to consume. Restaurants owners aim to have the best equipment for this, using freezers and refrigerators that can hold beverages and certain ingredients for food preparation. Refrigerators help to keep drinks cool so that they can be served to customers in a way that is safe and consumable. Freezers keep essential ingredients such as meats, vegetables, drinks and many other items. Both are essential in a restaurant to keeping the business running, without them there would be a meltdown! Equipment for freezers and refrigerators vary in size and capacity, small coolers are available and walk in refrigerators that are quite big. It is important to choose the right ones for your business that are going to serve your customers the best service possible. There are specific coolers that have their own use and name. Used and new refrigerators and freezers can be purchased, depending on what you want, however generally used equipment is more cost effective for restaurant owners than new equipment. Used beverage refrigerators can be purchased to hold food and drinks in and would do the same thing as a new refrigerator would do. Used freezers can hold all the essential ingredients you need to prepare food for your customers and would do the same as a new product. Used freezers can come in different forms, there is a walk-in type or a reach in type, which is more secure. The most common type of used restaurant freezer is a blast chiller that specialises in keeping deserts cool and preserved, it ensures that the desserts are remained cool and served cool. There are other types of used freezers such as under counter freezers, commercial chest freezers and ice cream chambers that keep the ice cream frozen and prevents it melting. All those types of refrigerators and freezers can be purchased in used conditions which is a better option that buying them new, especially in terms of finance and saving money. Reach in coolers are used to store food in at safe temperatures to keep the food cool. With the cooler, you would have to reach in the find the items, there are general three separate compartments within each cabinet that holds decent amounts of items. There is also refrigerator drawers that generally are used for meats and fish that are suitable for small sized restaurants. 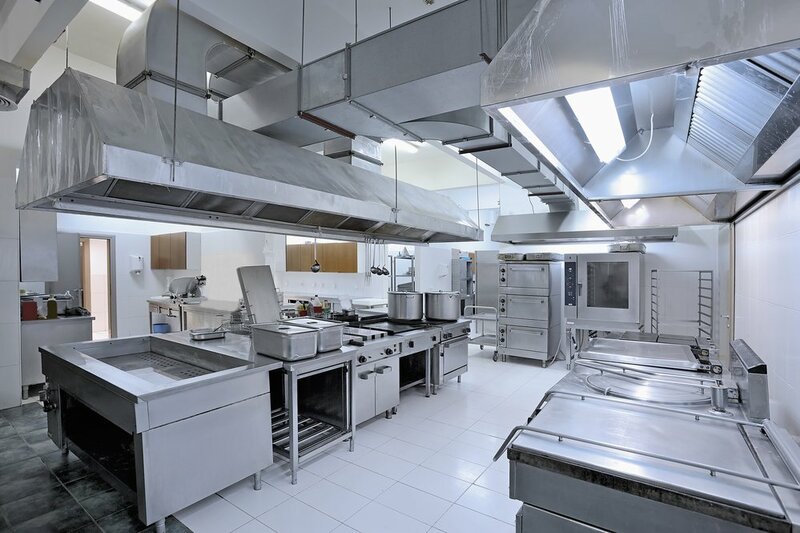 It is a piece of equipment that is installed directly into the cooking area so that relevant foods such as meats and different types of fish can be stored in there. Restaurants also use bar refrigerators, which are commonly used to store canned and bottled beverages, such as soda, alcoholic drinks, water and other varied drinks. Some of them are known as low boys, meaning they are low to the ground and another types, high boys which is waist level high providing more space. There are many types of refrigerators, freezers and coolers that are used in restaurants to preserve food and drinks. Generally, these types of equipment for restaurants should be purchased in good used conditions for best value for money at a low cost.